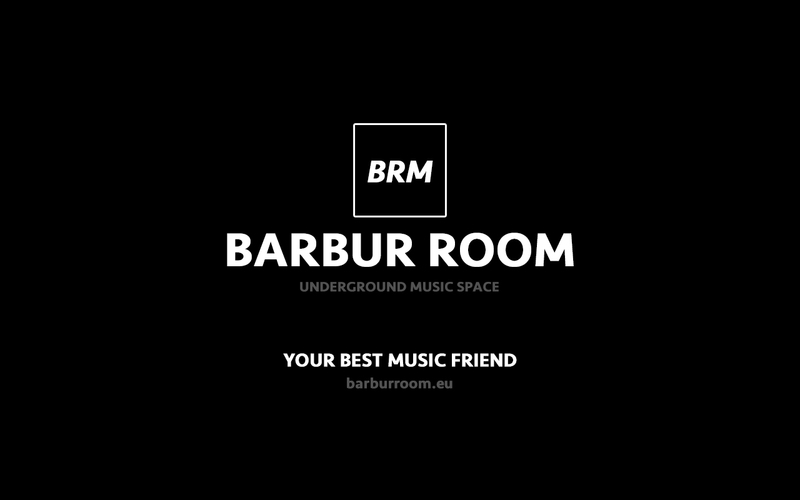 Barbur Room is accessible electronically through the address: www.barburroom.eu corresponding to the homepage of the site. The information is provided only for the site in question and not for other websites that may be consulted by the user through links or contents encapsulated in the pages. 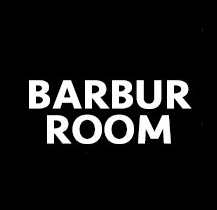 k.
Barbur Room is seriously committed to the protection of Personal Data. We don't collect any personal data. 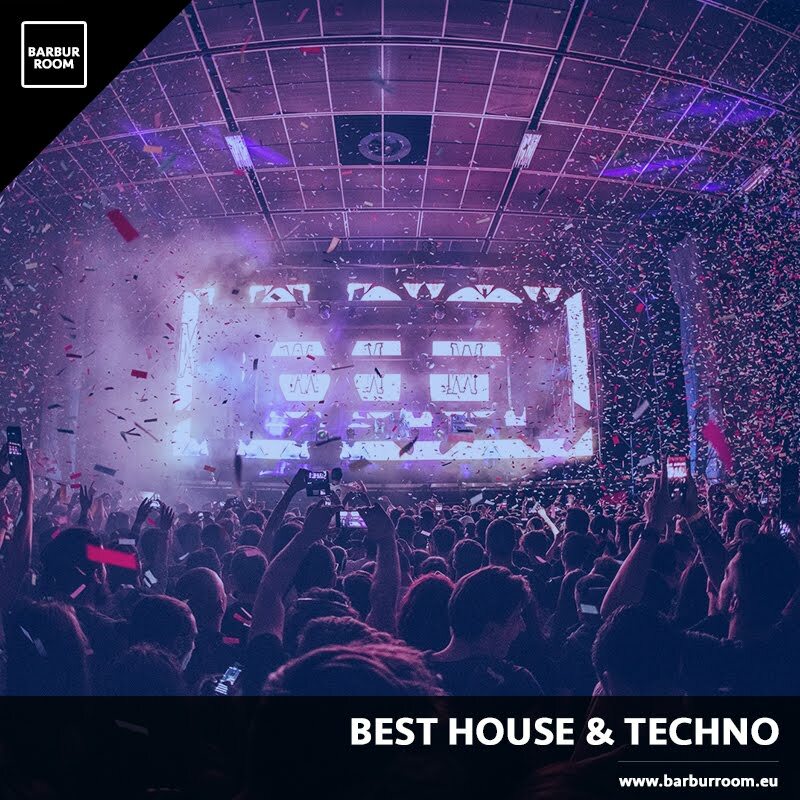 Therefore, their management and their security are guaranteed with the utmost care, in accordance with the requirements of the new pro tempore legislation in force on privacy and in particular the EU Regulation 2016/679 (GDPR). The holder of the data processing: Following consultation of this site, data relating to identified or identifiable persons may be processed. The "owner" of their treatment is Marco Barbiero, who lives in Via Enzo Sozzo no. 18, 73100 - Lecce (ITALY). Place of data processing: The treatments connected to the web services of this site take place at the aforementioned office and are only handled by technical staff, or by persons in charge of occasional maintenance and content management operations. Use and processing of data: No data deriving from the web service is communicated or disseminated outside the site. Personal data provided by users who request information are used only to perform the service or provision requested and are communicated to third parties only if this is necessary for this purpose. We do not collect or disclose any data, nor do we use this site for commercial purposes. Personal data are not subject to any form of dissemination. Personal data are processed with automated tools for the time strictly necessary to achieve the purposes for which they were collected. Specific security measures are observed to prevent data loss, illicit or incorrect use and unauthorized access. In this site we use a standard service for collecting anonymous statistical data, Google Analytics. You can read the Google regulations on the processing of statistical data here. The optional, explicit and voluntary sending of e-mails to the addresses indicated on this site entails the subsequent acquisition of the sender's address, as well as any other personal data included in the message, necessary only to respond to requests. Specific summary information will be reported or displayed on the pages of the site prepared for particular services on request. Apart from that specified for navigation data, the user is free to provide personal data contained in the information request forms and access to restricted areas to achieve the specific purpose. Failure to provide such data may make it impossible to obtain what has been requested. We do not collect or disclose any data, nor do we use this site for commercial purposes. The subjects to whom the personal data refer have the right at any time to obtain confirmation of the existence or otherwise of the same data and to know its content and origin, verify its accuracy or request its integration or updating, or rectification (articles 7,8,9 of Legislative Decree 196/2003). Pursuant to the same articles, you have the right to request cancellation, transformation into anonymous form or blocking of data processed in violation of the law, and to oppose in any case, for legitimate reasons, to their processing.